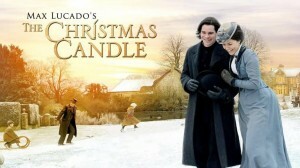 My family and I attended the movie “The Christmas Candle” on opening day. I knew virtually nothing about the movie other than it was based on the book by author/pastor, Max Lucado. 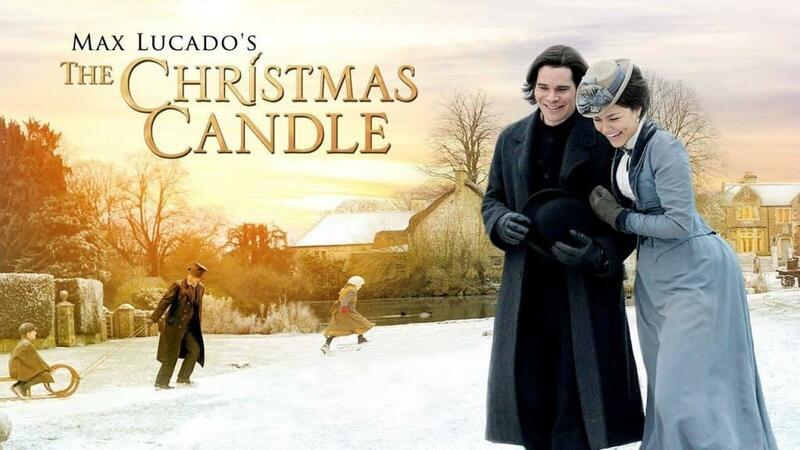 The movie takes place in a small English village where every twenty-five years the candle maker’s shop is visited by a Christmas angel who “blesses” one specific candle. The candle maker has to decide who in the village he deems most worthy of receiving a miracle. The candle recipient will see that miracle happen after lighting the candle and praying. This particular year the anointed candle is lost. The candle maker and his wife don’t know what to do. They decide that each person wanting to receive a miracle; will receive a candle, not knowing which one is the anointed candle. Each recipient believes he or she will receive a long awaited miracle. The new minister to the village, who has lost faith in miracles, decides to take matters into his own hands to do what he can to fulfill the miracles that each person is hoping to receive. This movie was a delightful change from the typical shallow Christmas movies that have absolutely nothing to do with the true meaning of Christmas. The emphasis on miracles helps you to focus on the true miracle of Christmas – that Jesus Christ, the Son of God, came to be born of a virgin, and to save us from our sins. The Bottom Line: While introducing a new movie to our treasured Christmas classics, this movie brings warmth, encouragement, beautiful music and is sure to become a new favorite to you and your family .